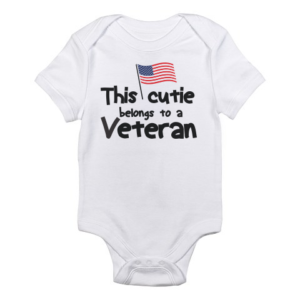 How many times did you hear this during training? 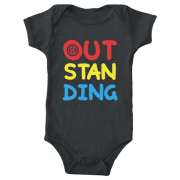 Haha Here’s a fun way to remember or simply let everyone know how OUT-STAN-DING you and your little ones are. 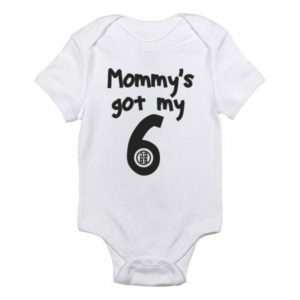 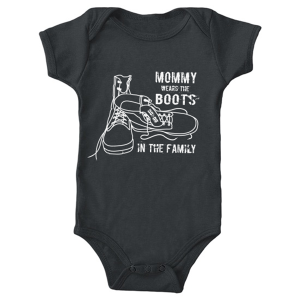 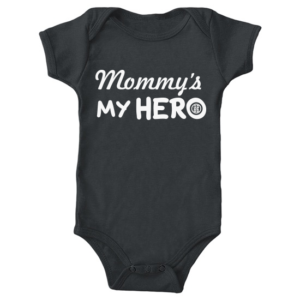 Can be available in Mom sizes.